Going to the circus as a child was a BIG treat! Living in a small town meant a long drive to enjoy a night filled with exotic animals, talented performers and an undeniable sense of MAGIC in the air. 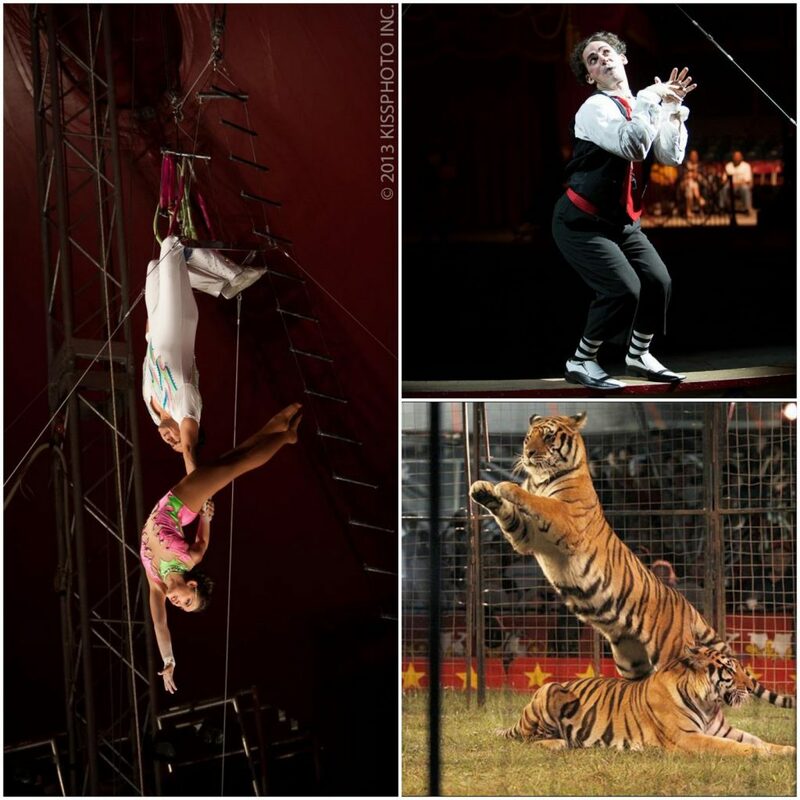 As a Mother I haven’t had the opportunity to take our girls to the Circus….but this month I will be! The Shrine Circus is coming to Ontario on June 21st and I’m crazy excited. Yes of course I’m looking forward to sharing the moment with my children…but honestly I cannot wait to feel that MAGIC again. The show sounds amazing, I mean honestly Bengal Tigers????? Run Away to the Circus in Less Than 2 Weeks! General Admission Tickets are now available online – use the coupon code, “FUN” to receive 2 for 1 ticket prices!! Our family will be at opening night, will yours? If you’d like to share this experience with less fortunate children, Kids Up Front works with dozens of GTA youth agencies, distributing free passes and offering a chance to come and see the show. Join me on Tuesday June 18 @ 8pm ET for the Shrine Circus Twitter Party, where I’ll be giving away 10 sets of Family Passes (for 4) for their Ontario and Quebec shows* AND the Grand Prize is… a trip for 4 to their Elephant Sanctuary… Two Tails Ranch in Florida. A prize valued at approximately $4,000*!!! Mark this night down – you won’t want to miss it!